← Are you willing to save a life? The goals of resuscitation are to preserve life, restore health, relieve suffering, limit disability, and respect the individual’s decisions, rights and privacy. In our today’s post we will talk about the early decisions made by the individual (if known to us at time of help needed), ethical and social rights and whenever his/her privacy matters with life saving services/skills needed to be administered to him/her. Decisions about cardiopulmonary resuscitation (CPR) efforts are often made in seconds by rescuers who may now know the victim of cardiac arrest or whether an advance directive exists or not. As a result, administration of CPR may be contrary to the individual’s desires or best interests. 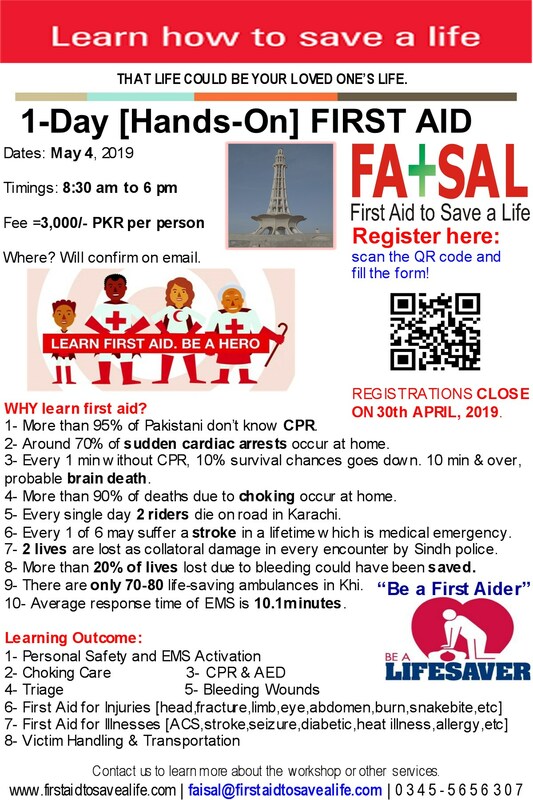 The below will help all, healthcare professionals and layman rescuers, to understand the requirements and ethics of administering resuscitation and basic life supporting skills in any life-threatening situation. Rescuers should consider ethical, legal, and cultural factors when caring for those in need of CPR. Although rescuers must play a role in resuscitation decision making, they should be guided by science, the individual patient or surrogate preferences, local policy, and legal requirements. 3:- the patient deliberates and chooses among alternatives and justifies his or her decision. WHEN the individual’s preferences are unknown or uncertain, emergency conditions should be treated until further information is available. A Do Not Attempt Resuscitation (DNAR) Order is a legitimate document in which one expressed his/her desire to not attempt any resuscitation effort or clearly state to “Allow Natural Death” without any resuscitation attempts. A DNAR should explicitly describe the resuscitation interventions to be performed in the event of a life-threatening emergency. In most cases, a DNAR order is preceded by a documented discussion with the patient, family, or surrogate decision maker addressing the patient’s wishes about resuscitation interventions. In addition, some jurisdictions may require confirmation by a witness or a second treating physician. 3:- A valid, signed, and dated advance directive indicating that resuscitation is not desired, or a valid, signed, and dated DNAR order. This entry was posted in emergency care and first aid, First Aid CPR and AED, First Aid or EMS Ethics and tagged allow natural dealth live will, allow natural death directive by patient, DNAR, DNAR Orders in OHCA, do not attempt resuscitation, Do not attempt resuscitation order, do not attempt resuscitation orders in out of hospital cardiac arrest situation, emotional support to family during resuscitation efforts, ethical principles in EMS, ethical principles in out of hospital rescue and emergency services, first aid and rescue ethics, life supporting skills and patients rights and wills to allow natural death, out of hospital cardiac arrest and ethics of services, part 3 ethics of AHA 2010 guidelines, part 3 of AHA guidelines, principle of respect for autonomy, when to terminate resuscitation efforts in OHCA, when to terminate resuscitation efforts in out of hospital cardiac arrest situation, withholding and withdrawing cpr in out of hospital scenarios. Bookmark the permalink. First aid is the first attempt at helping someone in need of medical care. In dangerous situations first aid training can make the difference in life or death. First Aid training is a vital part to a company’s emergency response system and with knowledgeable quick response; this can prevent an injury from becoming more serious or fatal. Thanks a lot.